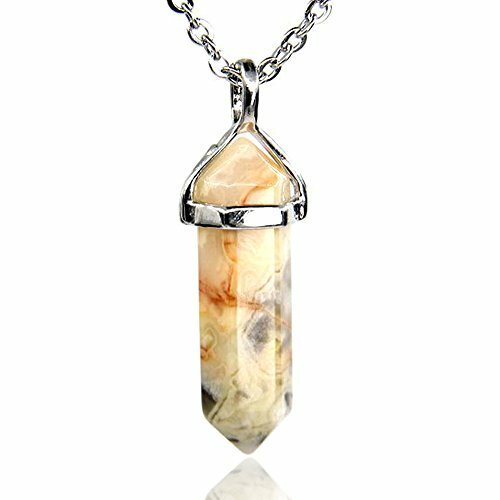 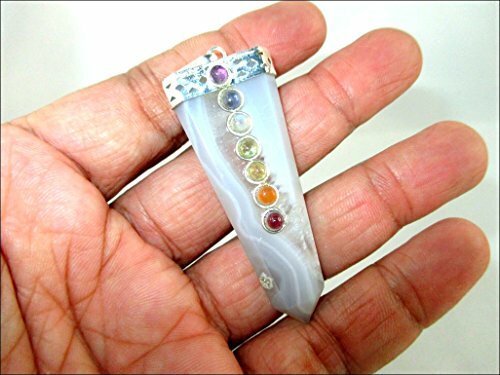 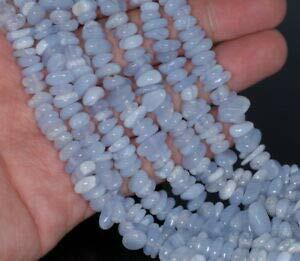 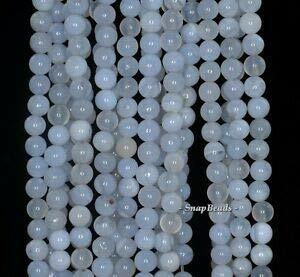 Carzy Lace Agate Gemstone Hexagonal Pointed Reiki Chakra Pendant Necklace 18"
You will receive the similar strand as picture shown.Thank you for visiting Amandastone Store, we mainly deal DIY gemstone beads and Fashion Jewelry. 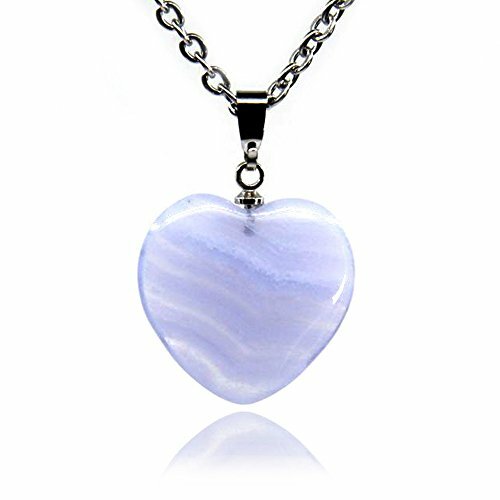 Please add the item in your wish list if you like it, you will get informed once it has discount.You may click our brand name to see more product we listed, or search our brand name.Enjoy in my store! 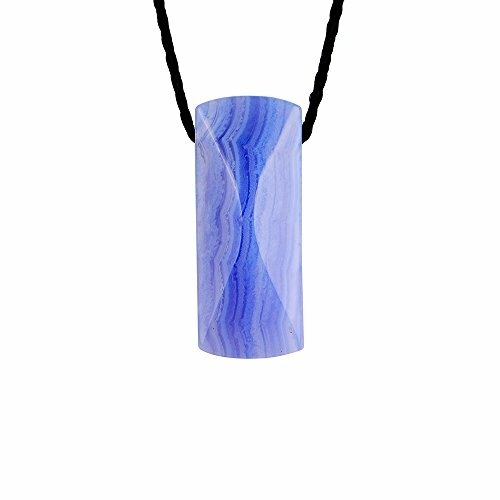 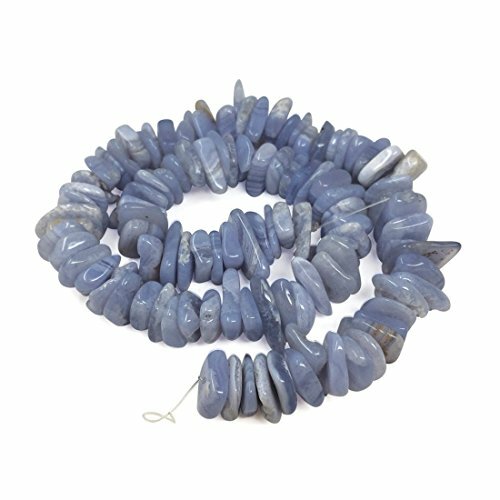 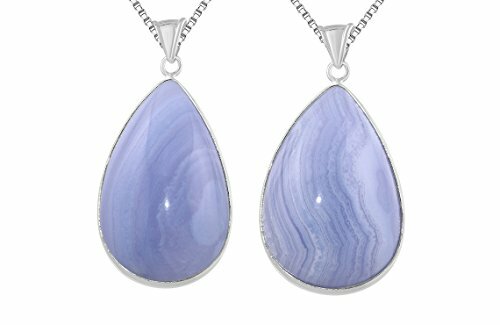 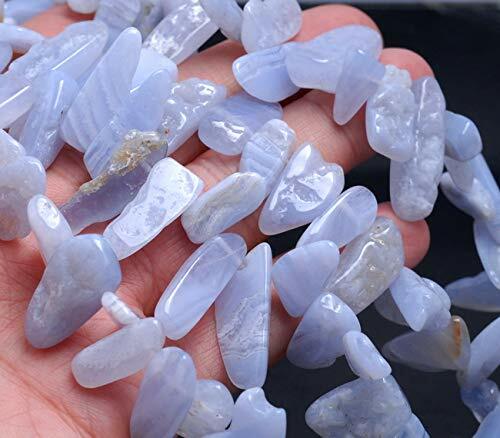 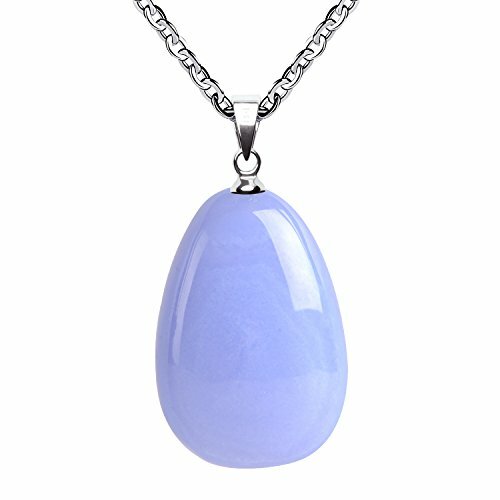 Sterling Silver Natural Blue Lace Agate Medium Teardrop Shaped Gemstone Pendant Necklace 20"
This Beautiful Natural Blue Lace Agate Teardrop Shaped Gemstone Pendant comes on a Sturdy Sterling Silver Rhodium Plated 20 Inch Box Chain Necklace. 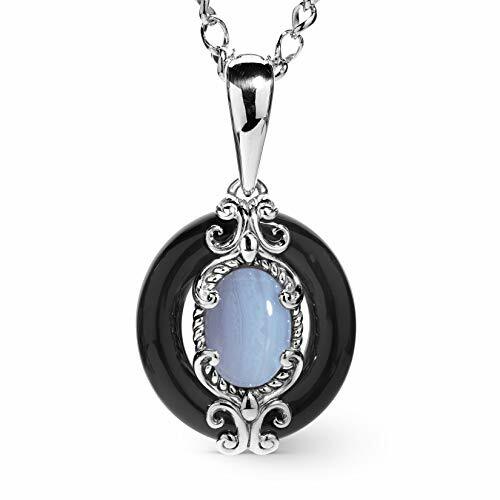 Pendant Height Measures Approximately 33 mm (1.30 Inch) and Width 21 mm (0.83 Inch). 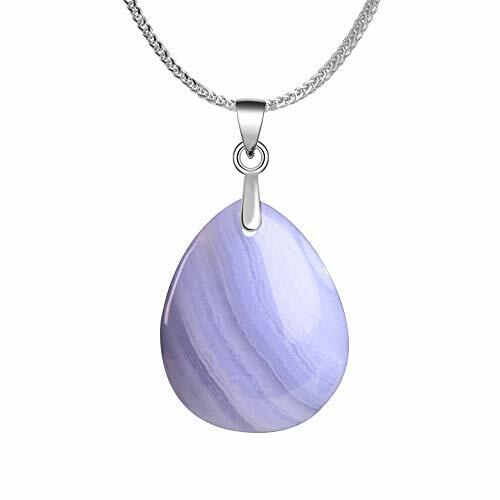 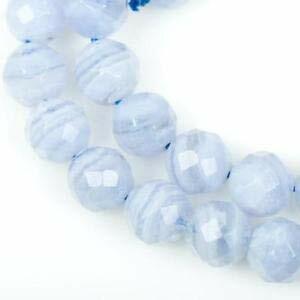 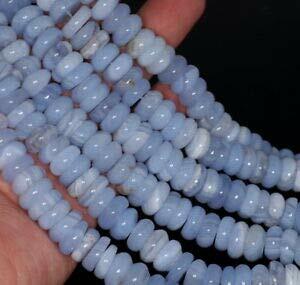 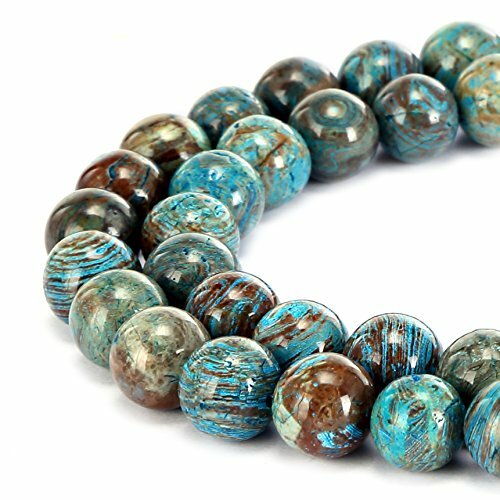 Necklace is 925 stamped to guarantee quality and finished off with a spring ring clasp. 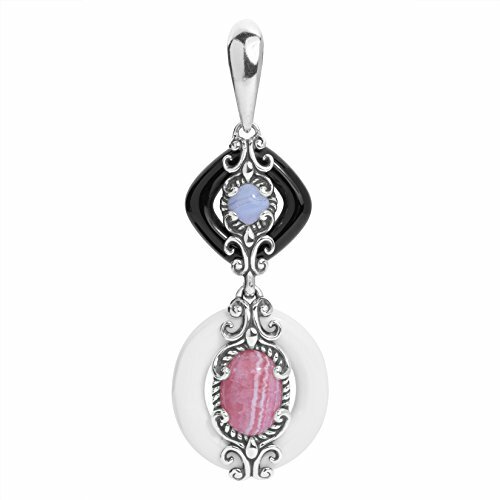 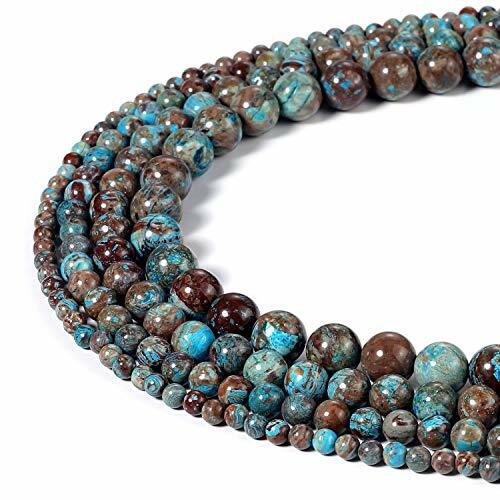 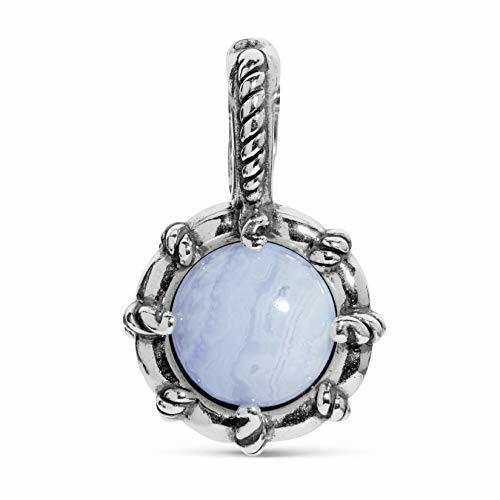 Due to the Natural Variation of Gemstones, Pendants Will Vary from Piece to Piece. 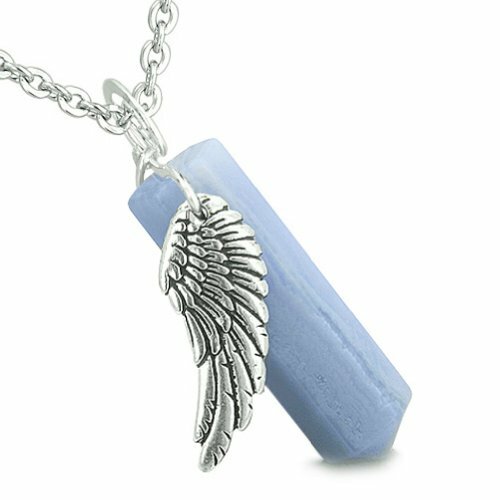 Please Note That There Will Be A Slight Difference in Size, Color, and Inclusion Within the Stone. 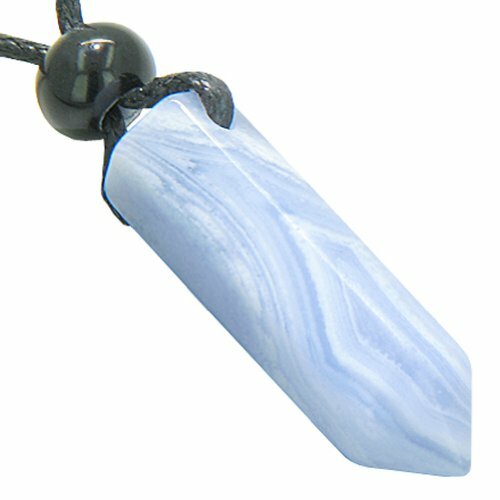 Some Pendants May Have Different Style Settings and Bails.